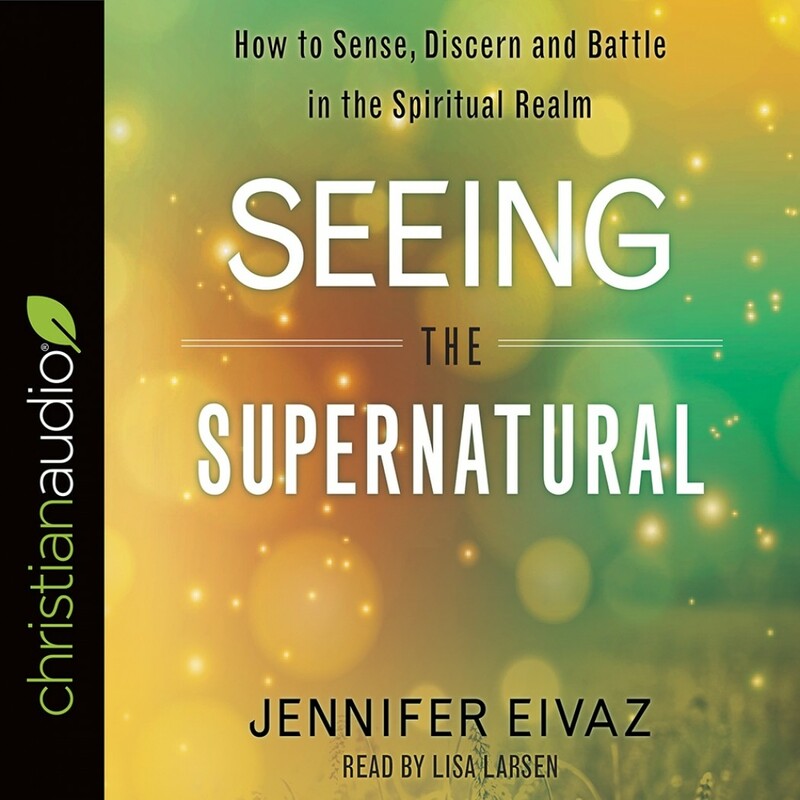 Seeing the Supernatural | Jennifer Eivaz | Audiobook Download - Christian audiobooks. Try us free. The enemy is on the move. More than ever, the church needs people who operate in this powerful gift to expose hidden threats and help lead the church to victory.